Cats have a wonderful capacity for adaption. Their acclimatization makes them incredible survivors. Sheer power and natural ability to develop specialised skill, makes them formidable predators. While most cats are solitary hunters, the lion is a social animal, adding yet another advantage. 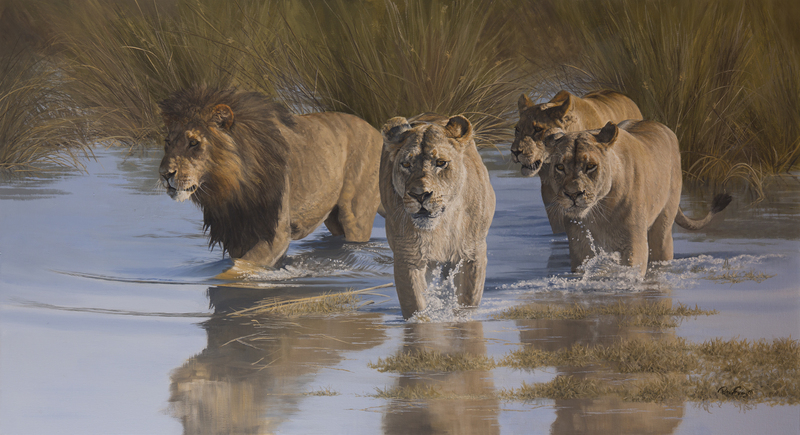 The Delta prides, unlike their savanna cousins, have adapted to living and hunting in water.